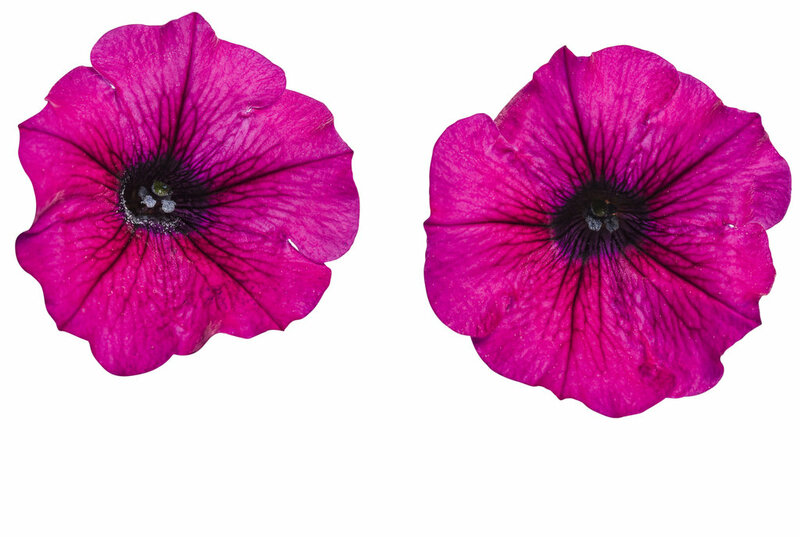 Changing the LANDSCAPE of landscaping. 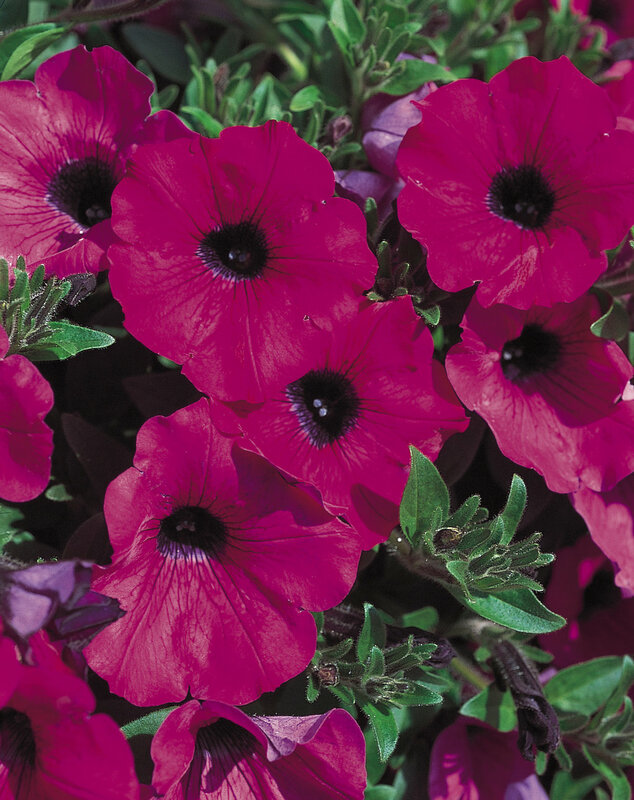 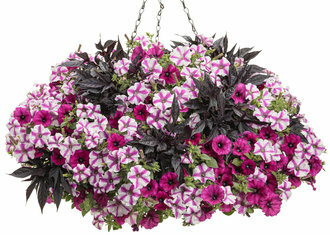 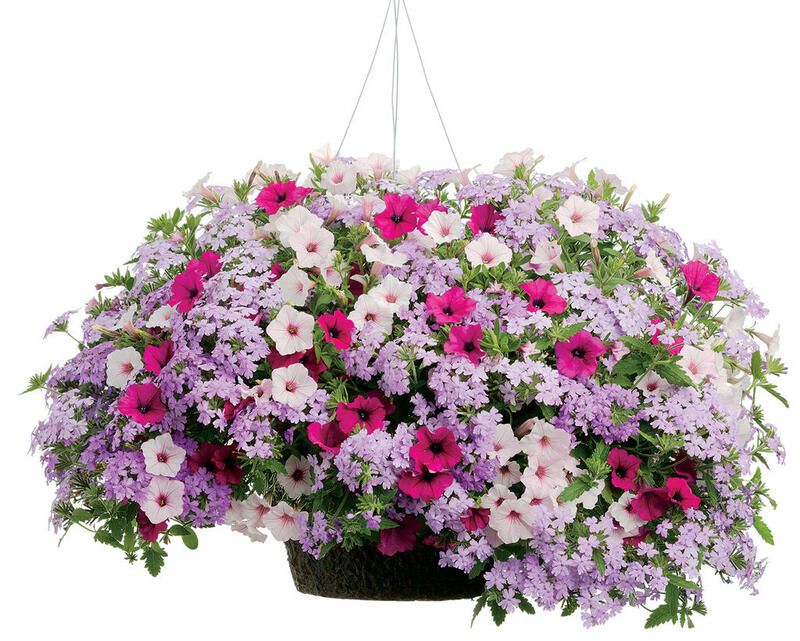 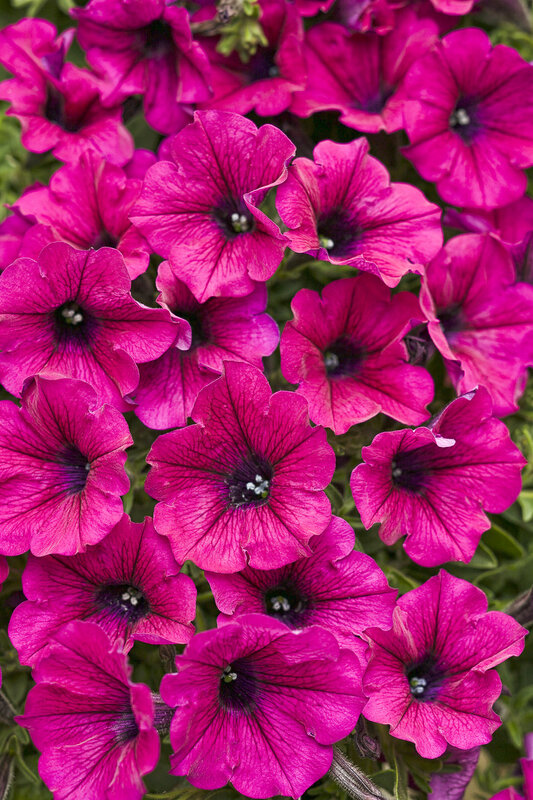 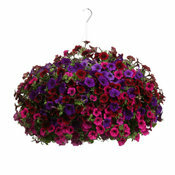 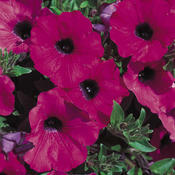 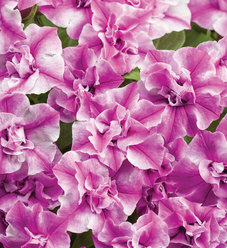 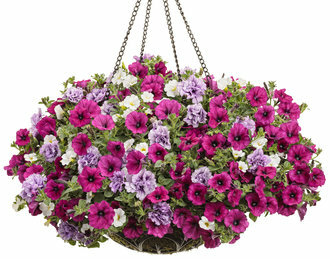 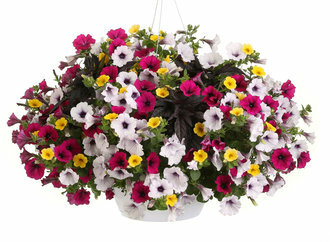 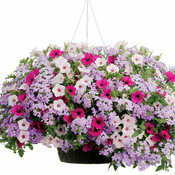 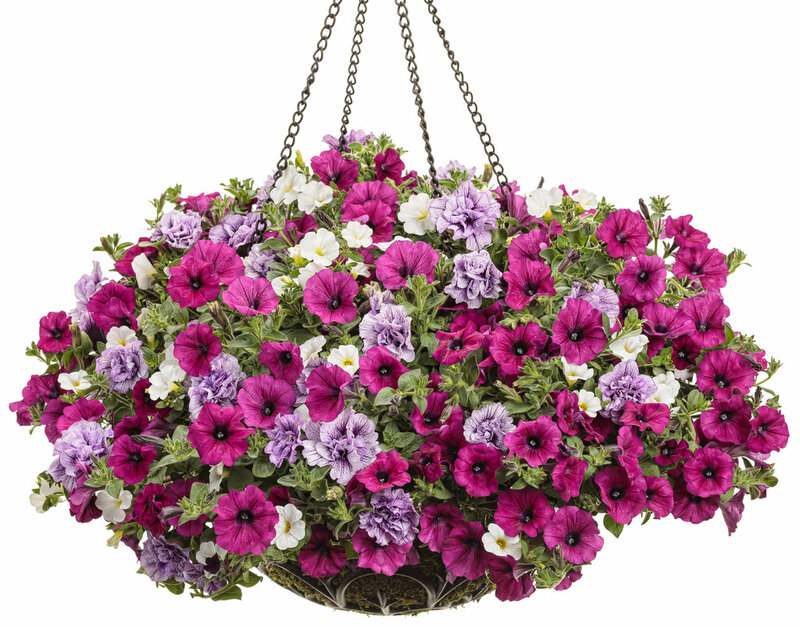 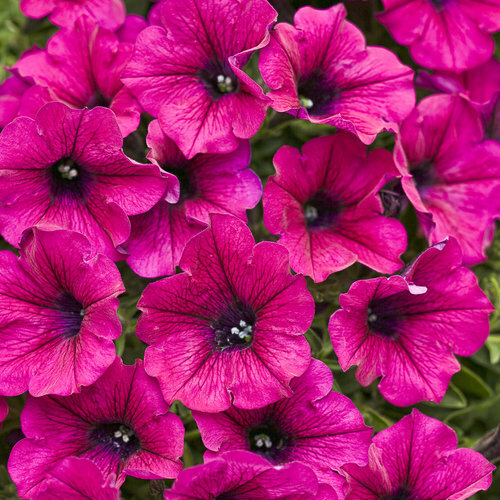 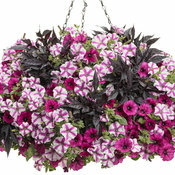 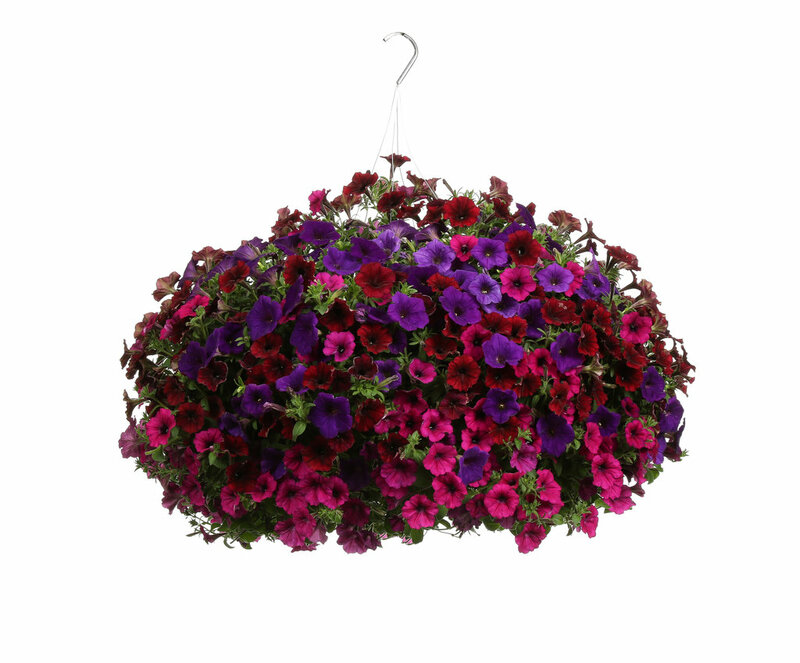 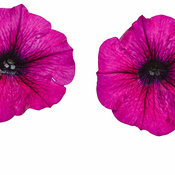 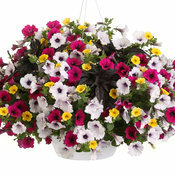 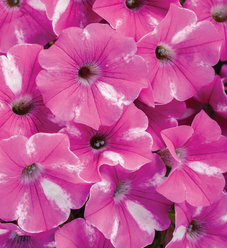 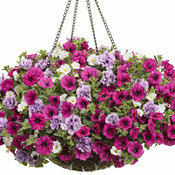 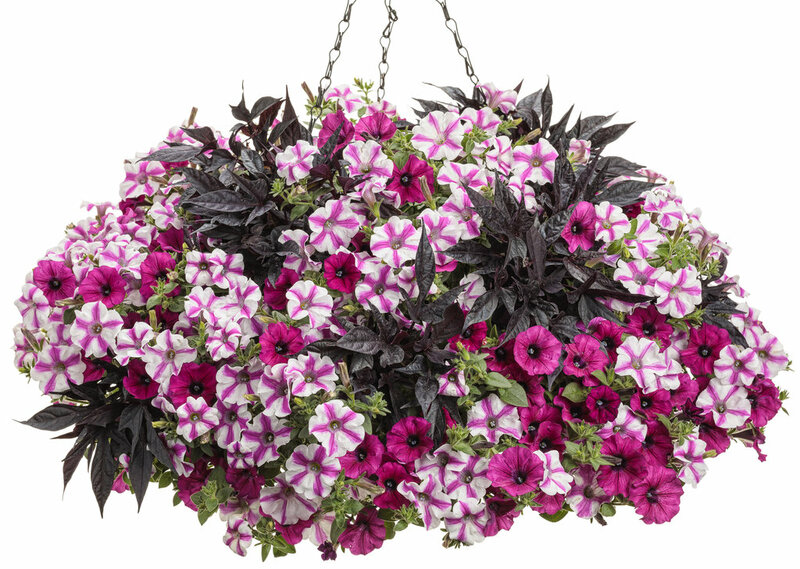 I Love this particular Supertunia...I planted 5 in ganging baskets and they all grew to be about 6 feet long. 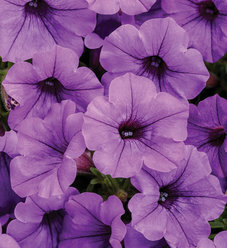 I fertilized them in the hot weather eveytime i watered tham and they were BEAUTIFUL full of color all summer long...Would highly reommend!